After planning her fair share of weddings and bachelorette parties for free, Christina Hecker decided it was time to make a little money on matrimony. 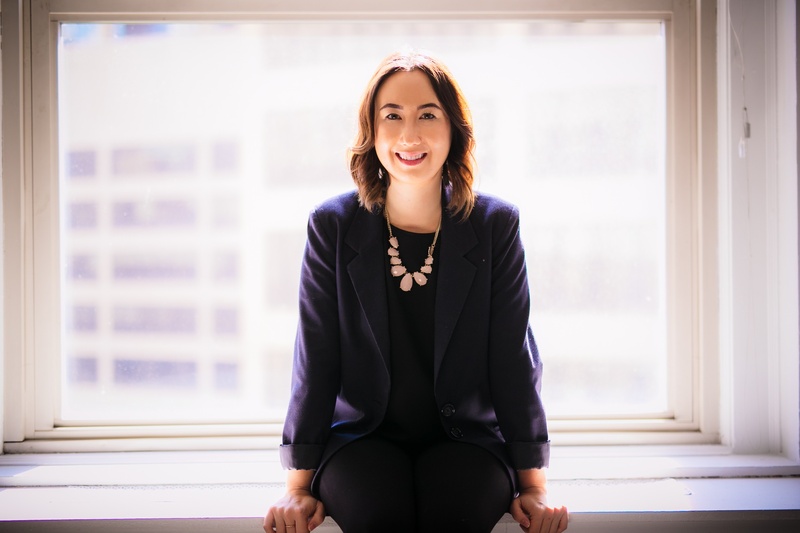 Hecker, a member of WiSTEM’s fifth cohort, is the founder of Wedmony -- an online platform that aims to connect couples planning their weddings and offers them simple tools to help them keep on schedule during the process. Christina Hecker, Founder of Wedmony. Hecker, a self-described “planner,” said she’s always been known to chip in and help coordinate her friend’s weddings and other life events. Through these experiences, she said there was one constant when it came to how they kept track of the many moving parts of wedding and reception planning. So, after finding frustrations with her career in Washington, DC as a teacher, Hecker took the leap into entrepreneurship. After meeting a friend who is also a local venture capitalist and getting some seed money, she is in the process of launching Wedmony, which she hopes to have live by the end of August. Hecker also said the platform, once launched, will focus on engaging both the bride and the groom in the process of planning. Simple to use tools like reminders about due dates for tasks like booking a photographer or picking out a cake will be available at launch, as well as some simple calculators that help set a calendar. The platform will also allow vendors to participate in the conversation, making it easier for couples to connect to trusted service providers. “We’re trying to get all wedding stakeholders involved in the process,” she said. She said the pivot to startup life has been challenging, but has found support of her friends and early investors helpful. She’s also relying on the WiSTEM community to guide her as she prepares to launch and pitch her business at the end of the program.